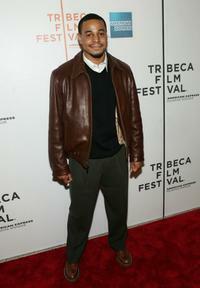 Corey Parker Robinson at the screening of "The LA Riot" during the Tribeca Film Festival. Christopher McDonald, Jonathan Lipnicki and Corey Parker Robinson at the screening of "The LA Riot" during the Tribeca Film Festival. Corey Parker Robinson and Domenick Lombardozzi at the premiere of "The Wire." Jonathan Lipnicki and Corey Parker Robinson at the screening of "The LA Riot" during the Tribeca Film Festival. 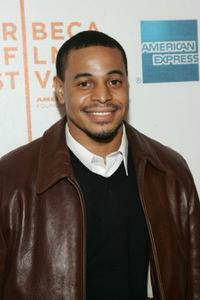 Corey Parker Robinson at the premiere of "The Wire." Corey Parker Robinson and Lance Reddick at the premiere of "The Wire." Corey Parker Robinson, Domenick Lombardozzi and Lance Reddick at the premiere of "The Wire."